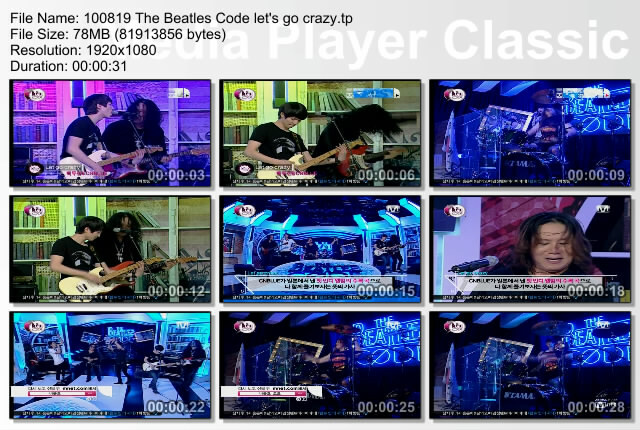 A short preview of The Beatles Code aired on today’s MNet Rookies. Cannot wait for the broadcast time around midnite tomorrow. Thanks klaritia for the tips.